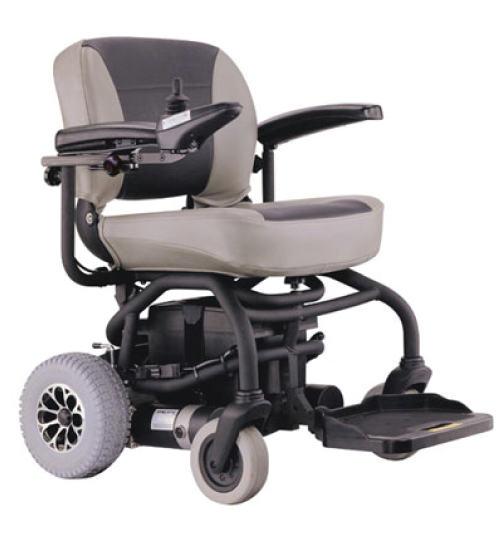 The K-Move Captain Seat Powerchair by Kymco is deesigned to bring you th ultimate in comfort, style and performance for everyday situations. 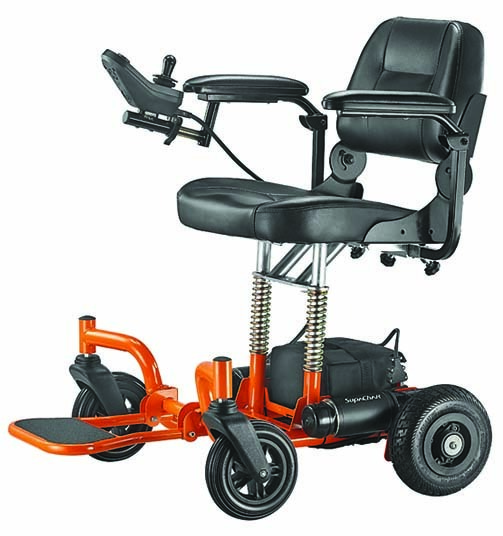 Suitable at indoor and outdoor conditions this robust machine has been built to get you to where you want to go in a safe and comfotable way. 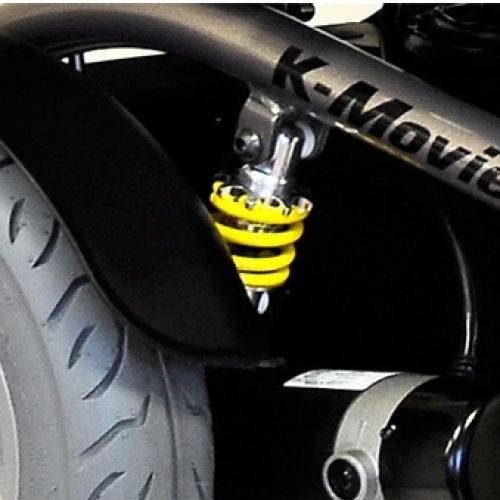 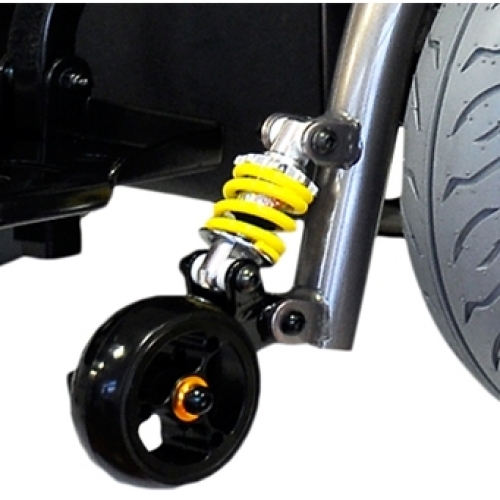 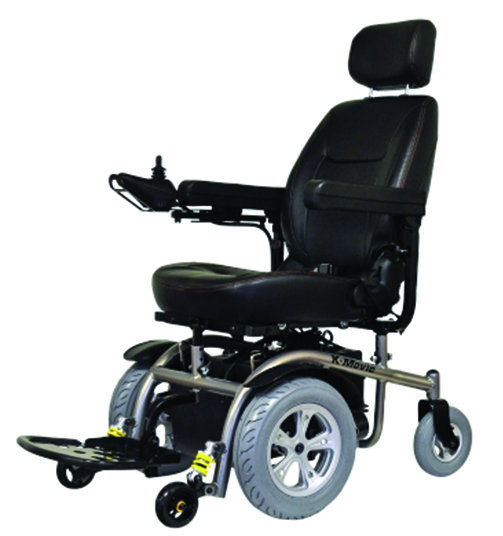 It's large puncture proof, non-marking tyres and front and rear suspension will allow you to travel comfortably on most surfaces. 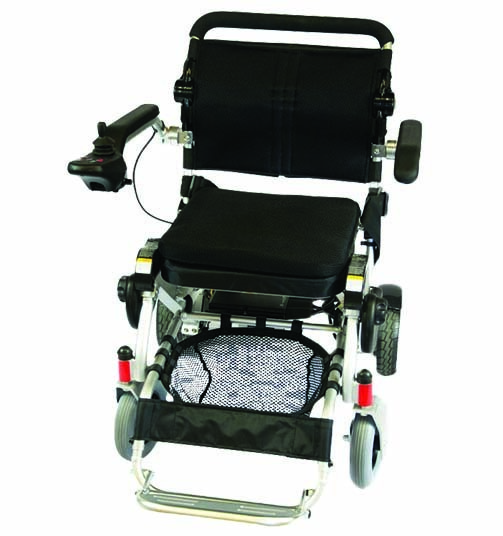 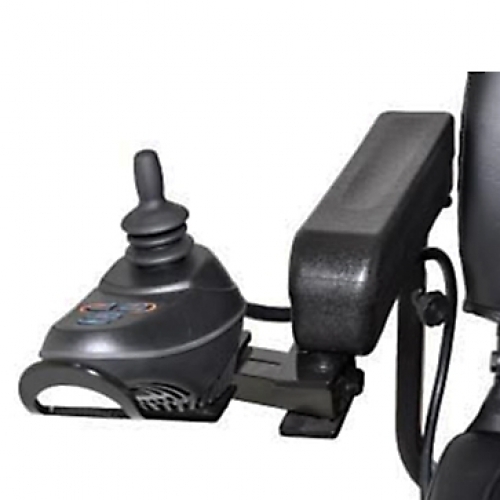 This Powerchair is very responsive and it's easy to use joystick is fully programmable and can be adjusted to suit left and right handed drivers. 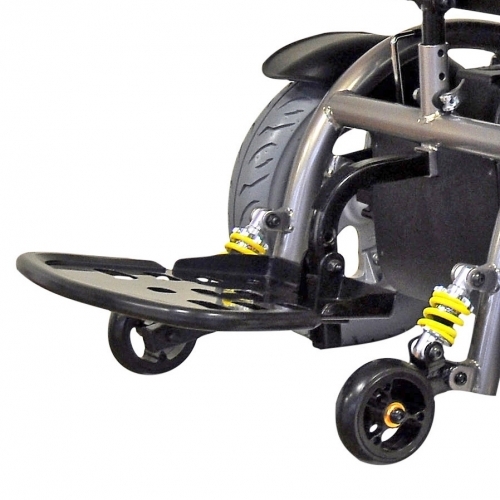 It's swing away function allows you to get even closer to deks and other work surfaces whether at home or at the workplace.